We are open to anyone with ideas for fixing education, especially if they are not spending more with no tangible improvement in sight. We want a vigorous debate where the best ideas rise. This is not the kind of vigor we have in mind. We have seen a new member of the U.S. House quickly amass more Twitter followers than Speaker Nancy Pelosi. While the platform is hostile to the substance of policy and debate, it is a remarkable tool for building a political brand, something President Donald Trump was quick to discover. We still want the substance to occur somewhere, however. 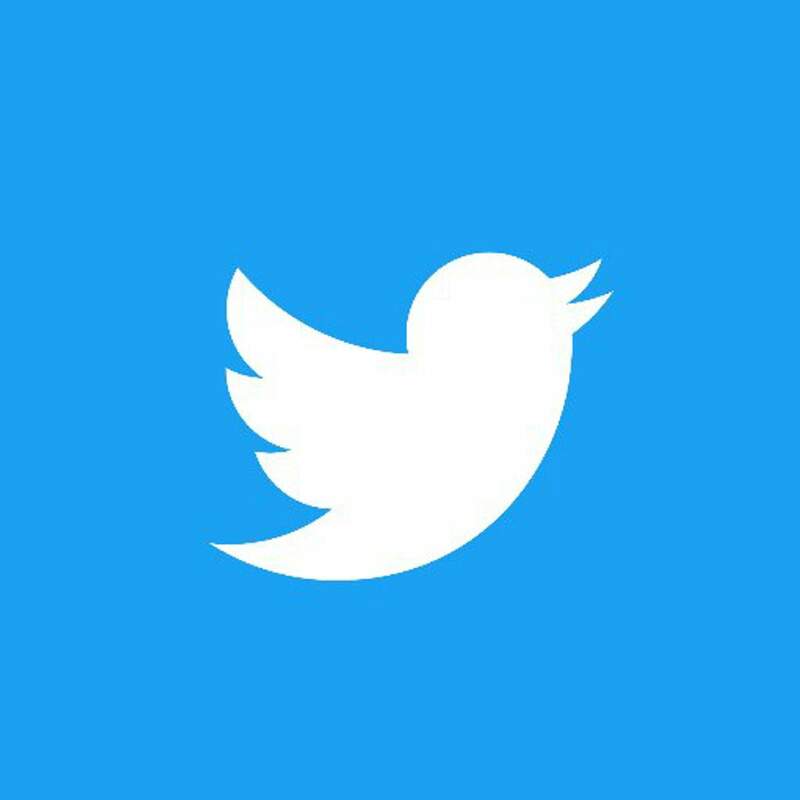 Our qualms about Twitter were unallayed after the flap with boys from a Kentucky Catholic high school who had a misadventure near the Lincoln Memorial in D.C. a few weeks ago, leaving part of the nation inflamed and divided again. It was The Smirk heard ’round the internet. Or was it? Had you been on the mall that day, it is possible you would not have seen anything remarkable. What occurred when Nathan Phillips beat his drum by Nicholas Sandmann was a virtual event, largely on Twitter, in which a snippet of video, and even more, the mere thumbnail of the video, drove outrage and condemnation one way on one day, slipping the surly bonds of social media and becoming hot-take mainstream news; and then, after facts emerged and there was time for reflection, less than 24 hours later, reflection was itself attacked by people who insisted the hot take was the true take and anything else was gaslighting. We are not naive enough to wish Twitter gone simply because we know it makes no difference: It will be with us as long as the rush works or until something even more enticing takes its place. This is true of social media generally. They do some fine things and they also cater to fallen angels. Humans have had the Roman Coliseum, town criers, the telegraph, professional wrestling, CB radio, local access cable, fiber-optic cable, the Sims and iPhones, Reddit and Alexa, but nothing has supplied such a nest of malice and twigs. Other than that, we wish Tyler Sandberg well in his new job.